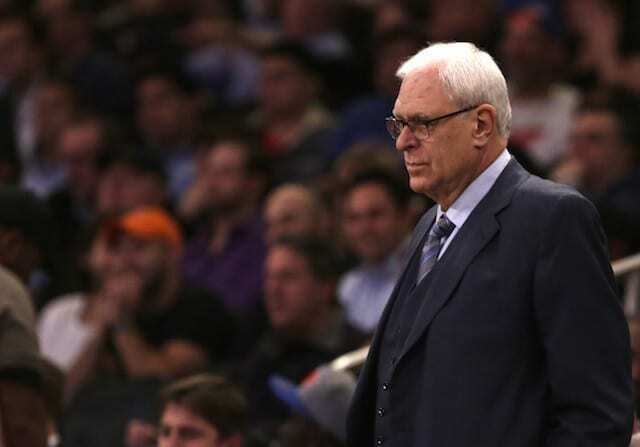 When it comes to great Los Angeles Lakers coaches, the two who are always brought up first are Phil Jackson and Pat Riley, and rightfully so. They are two of the greatest coaches in the history of the NBA and have more than their fair share of accolades. It makes sense then, that in accomplishing one of his record milestones, Jackson had to surpass Riley. That had the chance to come to fruition on Christmas Day in 2008, as Jackson had the opportunity to become the quickest coach to ever win 1,000 games. Standing in his way of doing so however, were the Boston Celtics who, not only defeated the Lakers in the previous year’s NBA Finals, but were riding high on a 19-game winning streak and came in with a 27-2 record. 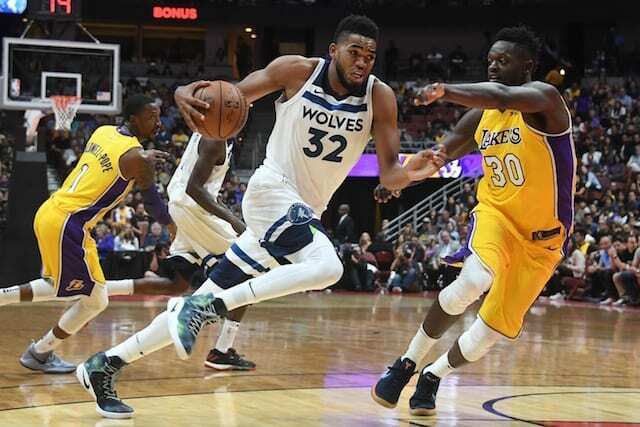 The Lakers were no slouches themselves coming in at 24-4 and with revenge on their mind after the embarrassment that took place the last time these two teams were on the court together. And that would fuel them in one of the most anticipated Christmas Day matchups in NBA history. The Lakers would come out on top, 92-83, to snap the Celtics winning streak, get a small measure of revenge, and, most importantly, make Jackson the quickest coach to ever amass 1,000 wins. Of course Kobe Bryant led the Lakers charge with 27 points, nine rebounds and five assists while Pau Gasol added 20 points himself. The Celtics were led by Paul Pierce who had a double-double with 20 points and 10 rebounds, while Kevin Garnett had 22 points and nine rebounds. The playoff-like atmosphere in Staples Center on this day was truly something to behold, but afterwards it was all about Jackson and his outstanding accomplishment. He would go on to win 1,155 games in his career, seventh most all-time, and has the second-best winning percentage (although first place Steve Kerr has only coached a fraction of the games Jackson has) to go along with his 11 NBA Championships. Jackson is rightfully viewed by many as the greatest coach in the history of the NBA and on this night he got well-deserved recognition.